If you are not sure how to use source Filmmaker, then reading our tips here would help you a lot. What makes SFM so popular? Well, there are some good reasons why SFM has become so popular. Since SFM is a movie-making tool which allows you to make movies inside the source game engine, you can ensure that anything that exists in the game can be used in the movie. 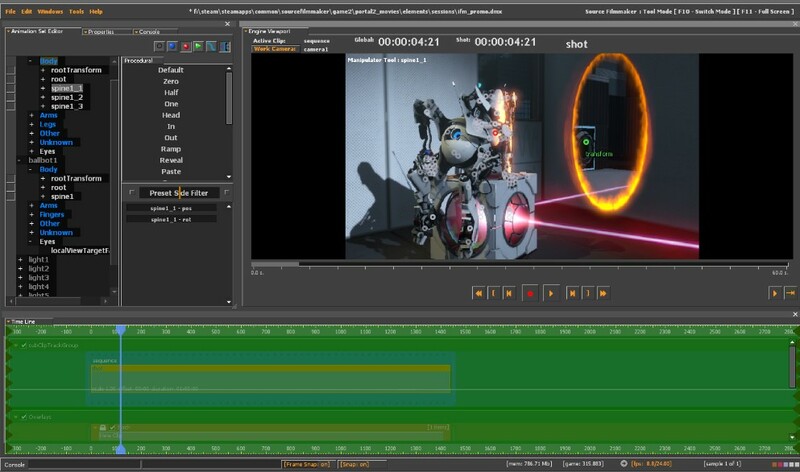 While other movie-making tools only let you create a small part of the movie, SFM allows you to merge all effects and animations under one unified pipeline. Now let’s take a good look at our tips here and learn how to use source filmmaker the easy way. Once you have read our tips here, we hope that you can make your own movie. If you want to make your own movie with Source Filmmaker, then it is important that you know how to use the screen manipulator tool. First things first, you must know that there are three basic tools available. The first tool is the translation tool which lets the user move the character from one point to another point. The second tool is the rotation tool. It is a tool which allows you to rotate the character around the fixed point. The last tool is the screen manipulator. A screen manipulator is a tool which lets you grab onto the model yourself. Well, the most difficult part is to learn how to use the screen manipulator. If you want to use it smoothly, make sure that you spend some time to learn it. In fact, the screen manipulator is one of the most powerful tools that you must learn. By knowing how to use it correctly, we are sure that there is a lot of time that you can save. If you want to make your movie look as cinematic as possible, then the process will take longer. In other words, you need to spend more time and energy if you want to get a better result. There are also other helpful tips that would help you a lot when making a movie with Source Filmmaker. For example, if you want to pull audio from an existing YouTube video, then you can find some programs available out there. You can use a free program called Audacity. It is a cool program which lets you record WAV files of any sound playing in a computer. Don’t forget that you can also find some inspiration from other people. There are some sites which let you learn what movies that other people are making. It is true that making your own movie in SFM is not easy. But if you spend some time and learn some tools offered by SFM, we believe that learning how to use source Filmmaker is not as difficult as you may think.